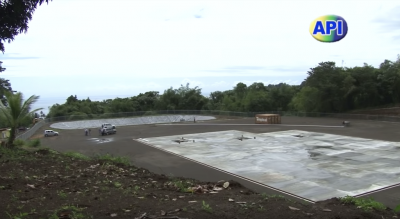 Small island states are setting an ambitious energy agenda for the upcoming Rio+20 meetings, urging more financial support for their struggle of replacing fossil fuels with renewable energy for their energy supply. 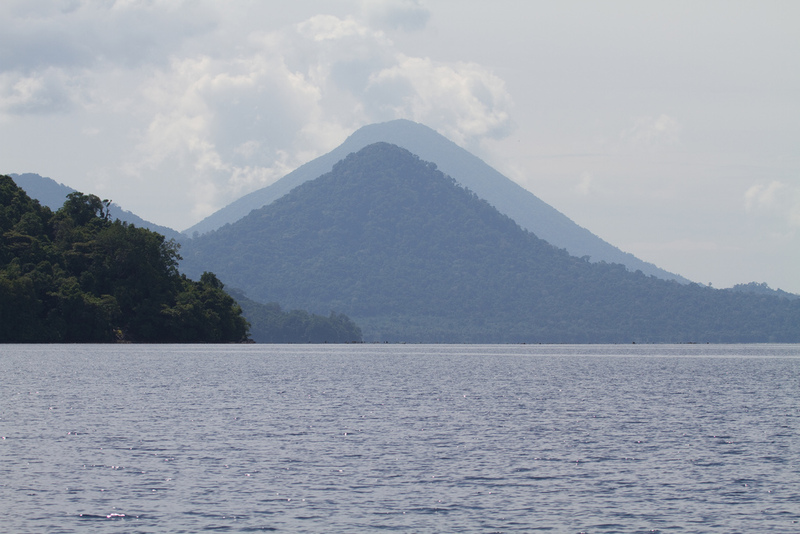 In a recent blog post at the World Bank blog, it is written about the ambitious energy agenda that small island states are setting for Rio+20. The Small Island Developing States (SIDS) include about 52 countries in the Caribbean, Atlantic, India and the Pacific Oceans, South China and Mediterranean Seas. Their financial situation is quite diverse as they include low-income countries, but also high income countries, such as Singapore. They all face a common challenge, that they are dependent on fossil fuels for their energy supply and they don´t have any of their own. The ups and downs of oil prices has been a major challenge for these countries and a large driver in looking increasingly at other energy sources, particularly own sources of energy from renewable sources. At the same time a lot of these island states are also in the spotlight as they face higher water levels through climate warming threatening their existence as the water might wash away their islands. The countries now have a particular stake in the Sustainable Energy for All initiative. In their declaration for the upcoming Rio+20 summit, so the World Bank, they included voluntary renewable energy commitments by 19 of those SIDS states. Among the commitments are achieving carbon neutrality in energy by 2020, increasing share of renewables to 35% and more. The states also highlight the challenge of finding finance for the scaling-up of their renewable energy ambitions. 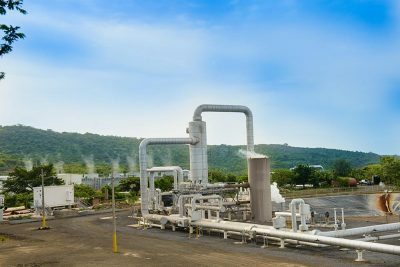 The island states and their efforts for more energy independence are particularly interesting, as some of those countries are sitting on geothermal resources that could provide them sufficient energy for their country and maybe even for export. There are some good examples. 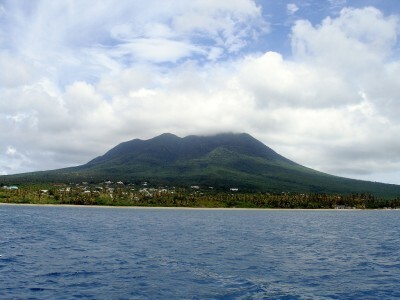 In the Caribbean, Dominica is currently developing a geothermal project, so is Nevis and St. Kitts. 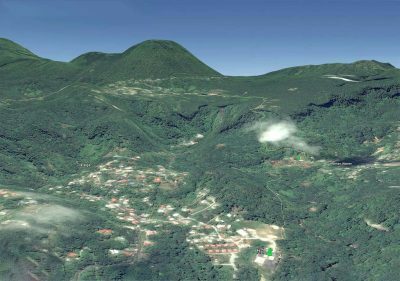 The UK territory of Montserrat is exploring a geothermal option. 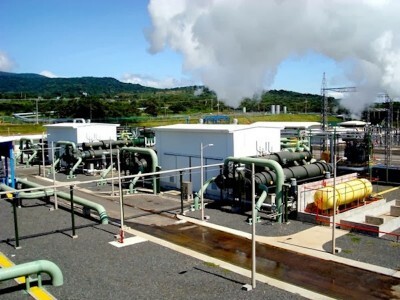 Guadeloupe, part of France, has a geothermal power plant already. 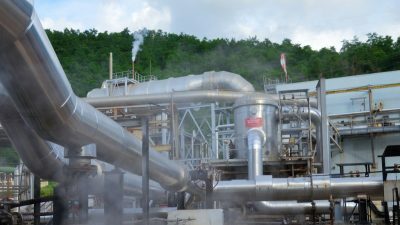 In the pacific, Papua New Guinea already has a plant on Lihir Island, Vanuatu is looking at developing project (via Australian KUTh Energy). 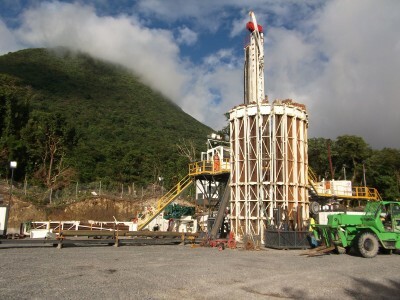 In the Northern Marianas (U.S. territory) geothermal is also an option. 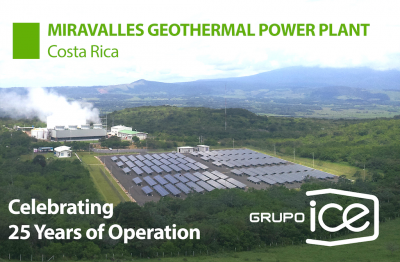 There are more island states with geothermal potential and could be interesting targets and models for a geothermal energy driven energy supply model. 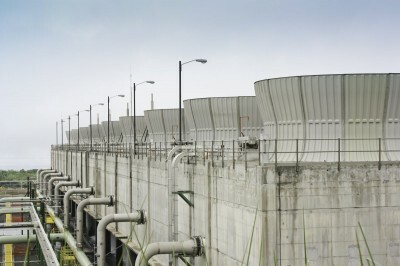 The good example is Iceland, a country formerly dependent on imported oil and coal for heating and power generation and now deriving 27% of its electricity from geothermal and heating most homes with geothermal heat. This also reminds me of a fantastic speech by a young girl at the UN Earth Summit in 1992. Severn Suzuki spoke on behalf of children of these world having started the Environmental Children’s Organization (ECO).